 99.9% Pure Oxygen Free Copper Cable. HDMI 1.4 combines high-definition video and multi-channel audio, ethernet and audio return channel in a single digital interface to provide crystal-clear digital quality over a single cable. 99.9% Pure Oxygen Free Copper Cable. 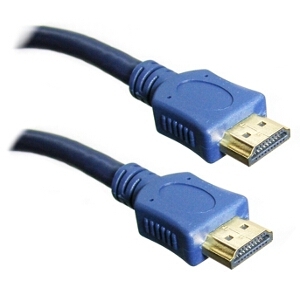 Sometimes called high speed HDMI with ethernet.